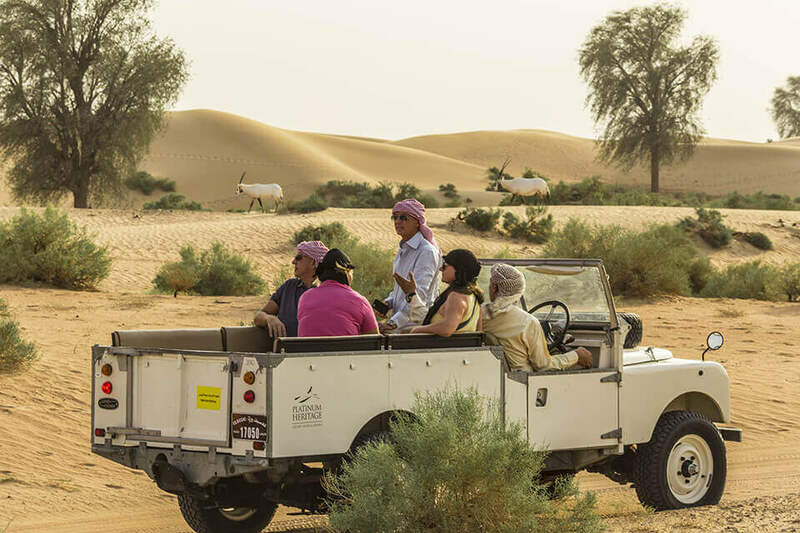 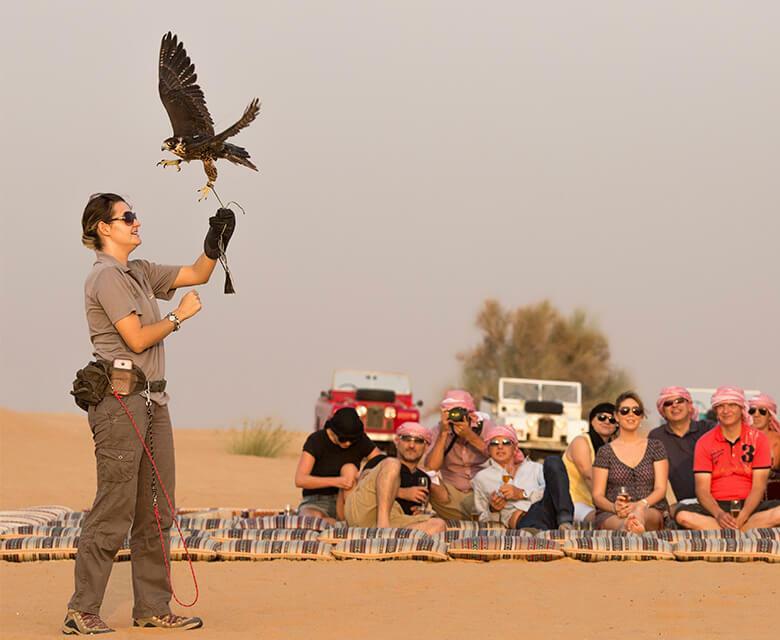 Your journey cannot be completed without the Iconic Desert Safari while enjoying your Desert Safari you can go for dunes bashing, camel riding etc..
No trip to Dubai is complete without an iconic desert safari, engage in this luxurious experience as you take part in a variety of thrilling activities. 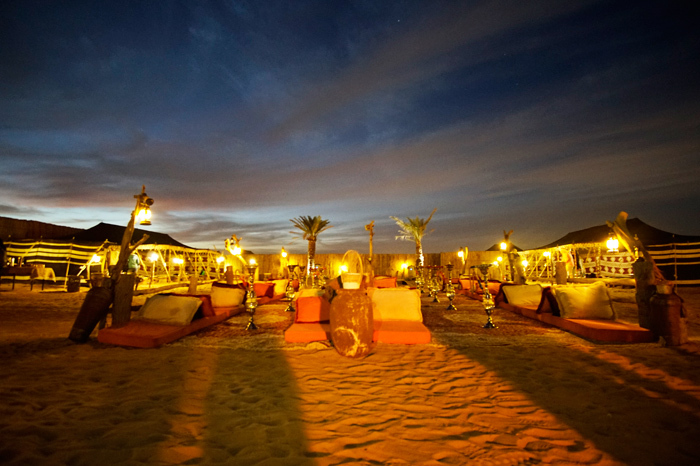 Buckle up for an adventure as you are in for a bumpy ride across the sand dunes. 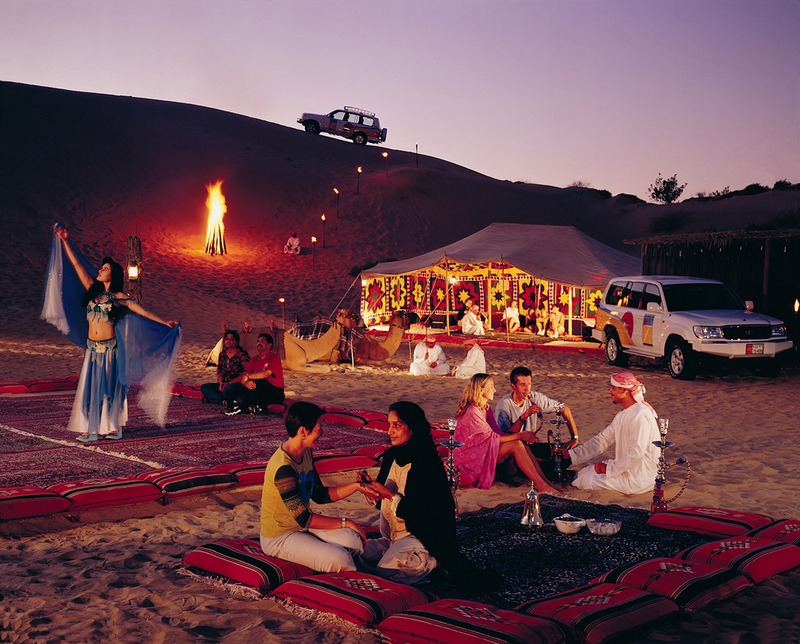 Apart from the exciting dune bashing across vast desert, as you arrive at the campsite that is equipped with lavish tents, carpets, pillows and a lot more. 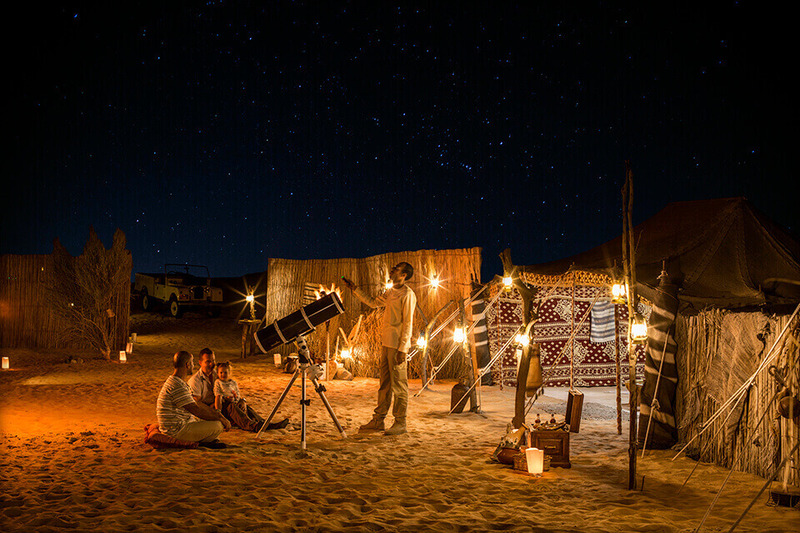 With everything from camel rides to soothing campfire to exotic belly dancing, this desert safari packages are sure to fill your trip up with some unforgettable memories.